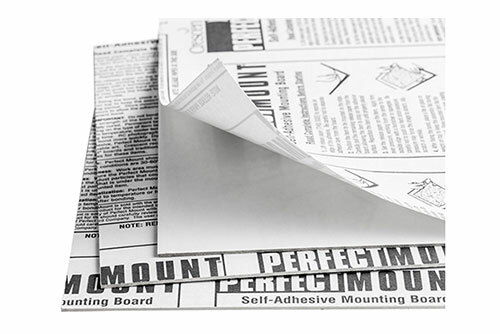 For the back of your frames or in show kits. Any size available, multiple styles to choose from. 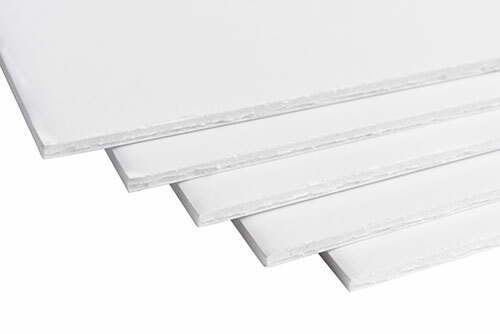 Backing boards come in any size. Backing is used to provide support and protection for your artwork, either in a picture frame or as a standalone product in a show kit. 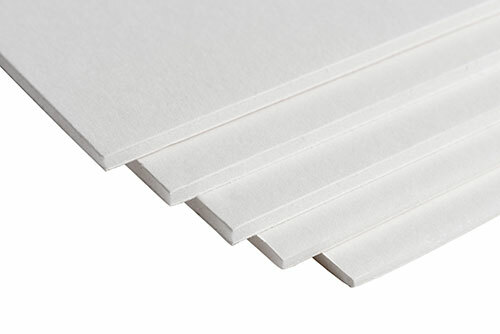 We offer economy pressboard, standard matboard backing, archival quality backing, foam board (regular and acid-free) as well self-adhesive archival. 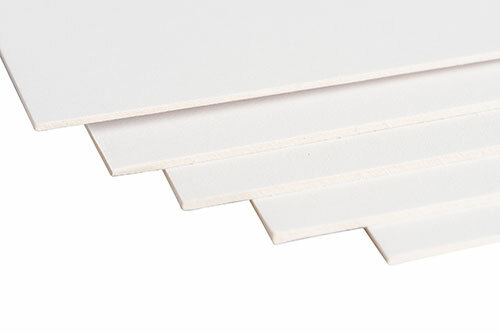 Economy backing board is fine for home use, but standard backing is thicker and provides more support. The larger your artwork, the more support you need. 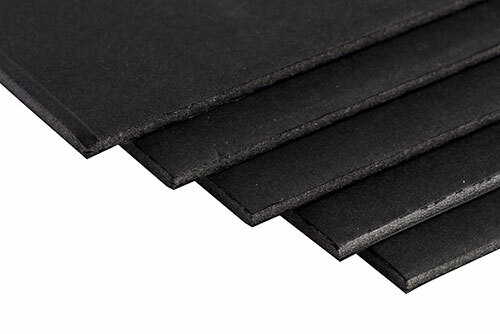 Foam is much thicker than the economy backing and is the most popular for use in show kits. Many of the frames purchased in local shops come with cardboard backing which will damage the artwork over time. 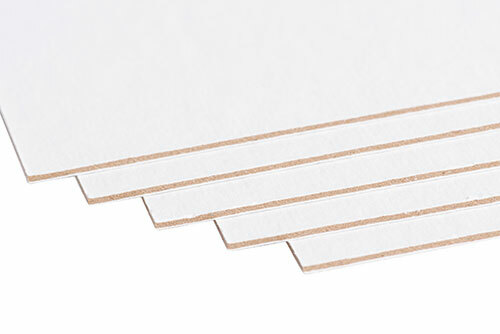 For any original artwork we recommend an archival quality backing. 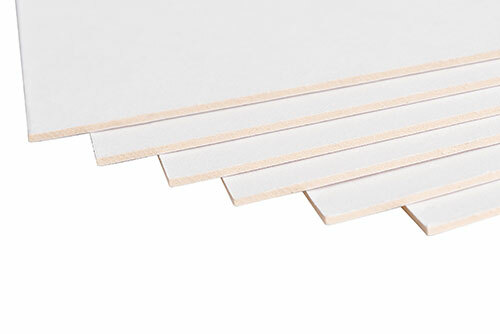 Buy backing boards online by selecting your size and quantity below. The mat boards I ordered were cut perfectly to the dimensions specified. Items arrived quickly and were packaged to prevent damage.